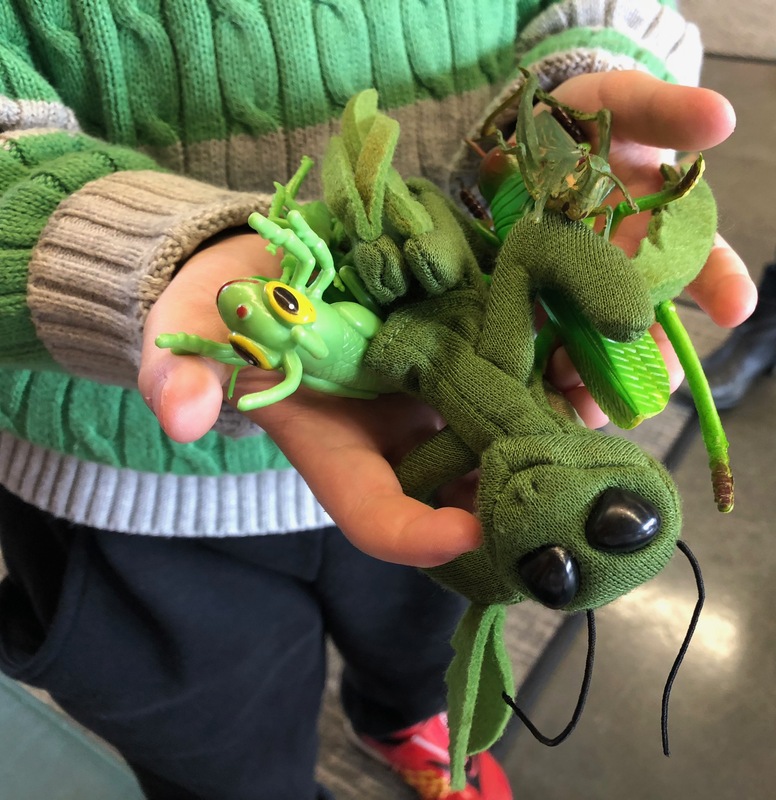 kinder sings the praises of the grasshopper family he has created. Three cheers for the family unit, Beth. All different, yet all the same. Kind of like the rest of us. Greensboro (N.C.) has a baseball team called the Grasshoppers. They play teams called the Sand Gnats and Crawdads. It’s like a nature center in nine innings. The Gibran quote is one of my favorites​, Beth. Holds so much truth in it. It shows what he values.